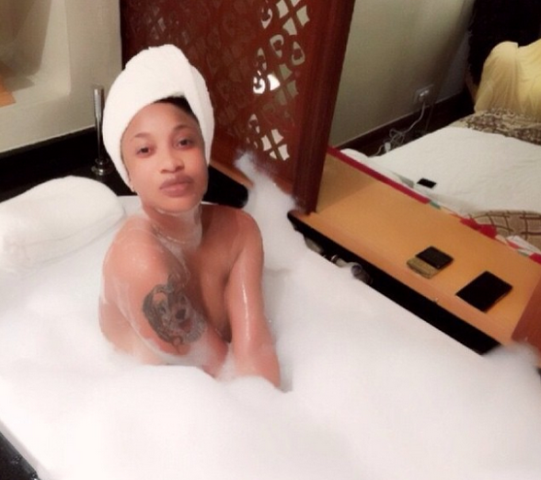 Tonto shared this photo on her instagram page. 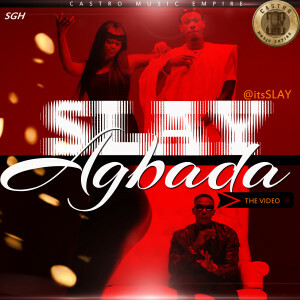 Checkout this new video from Slay for his ‘Agbada’ tune. Watch below and let us know what you think. 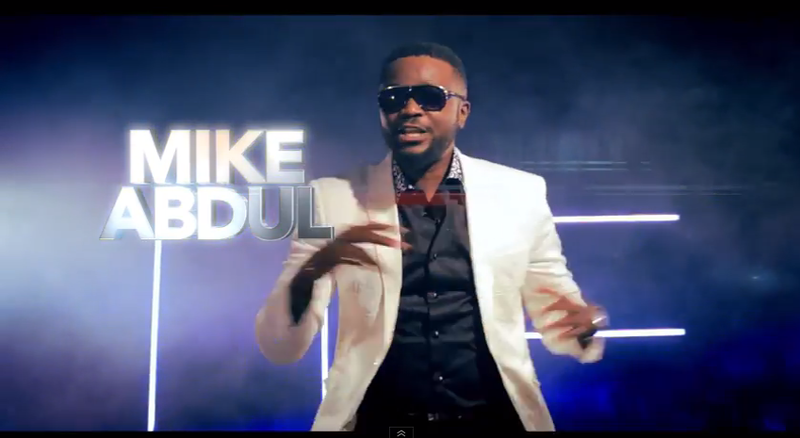 Seasoned Gospel Artiste and Spaghetti Records‘ signee; Mike Abdul drops the visuals to one of the songs off his latest album; Good To Go. 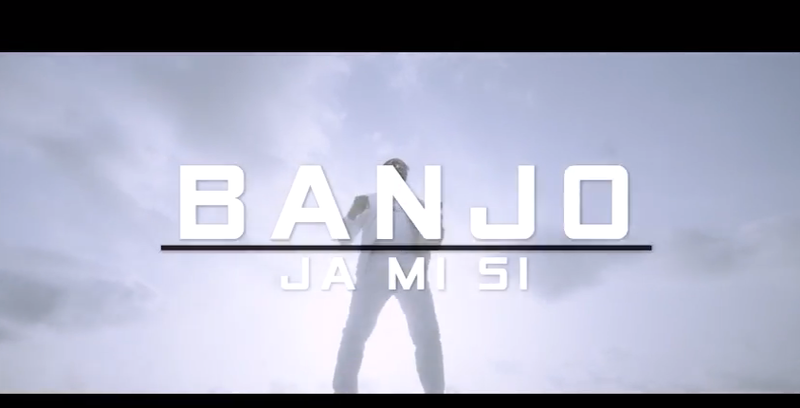 Fresh visuals from emerging act; Banjo. 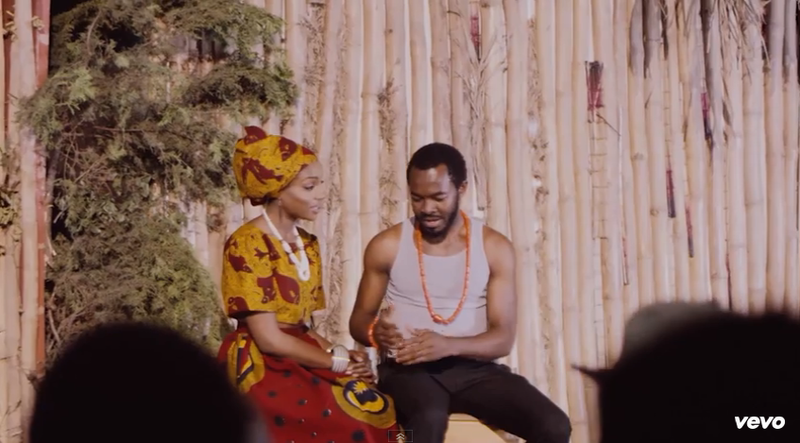 Seyi Shay continues her hot run of form by swiftly dropping the visuals to her latest single “Jangilova” which dropped some days back. 5 years since DaGrin passed away. 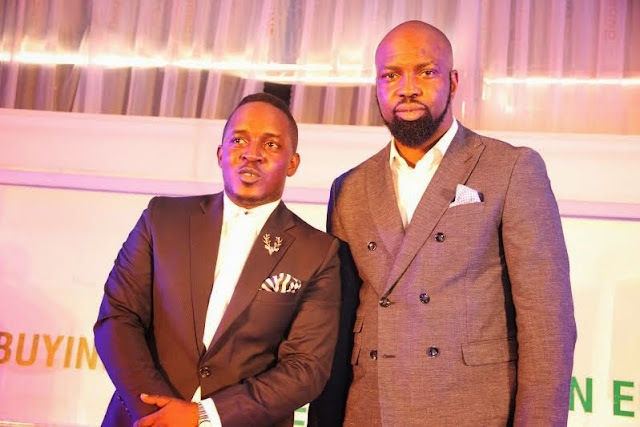 As expected, the industry set out today to honour the Legend with several songs and performances. 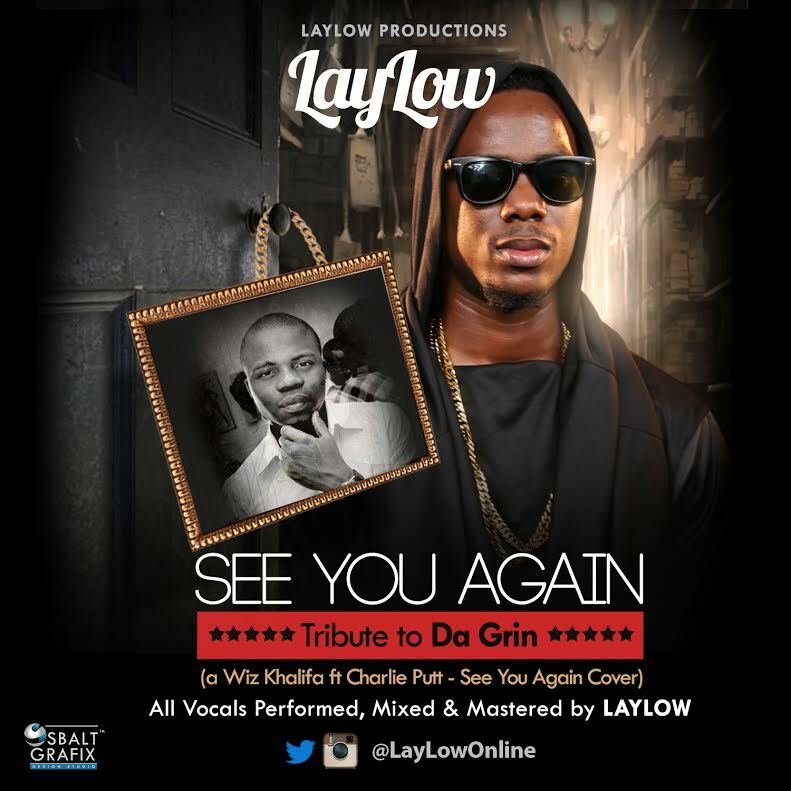 One of Barack O’Grin’s close associates while he was alive, LayLow, remembers his friend with a cover of Wiz Khalifa and Charlie Putt’s “See You Again” (OST Fast & Furious 7), which, incidentally, is also a tribute song for the Late actor, Paul Walker who died under similar circumstances. 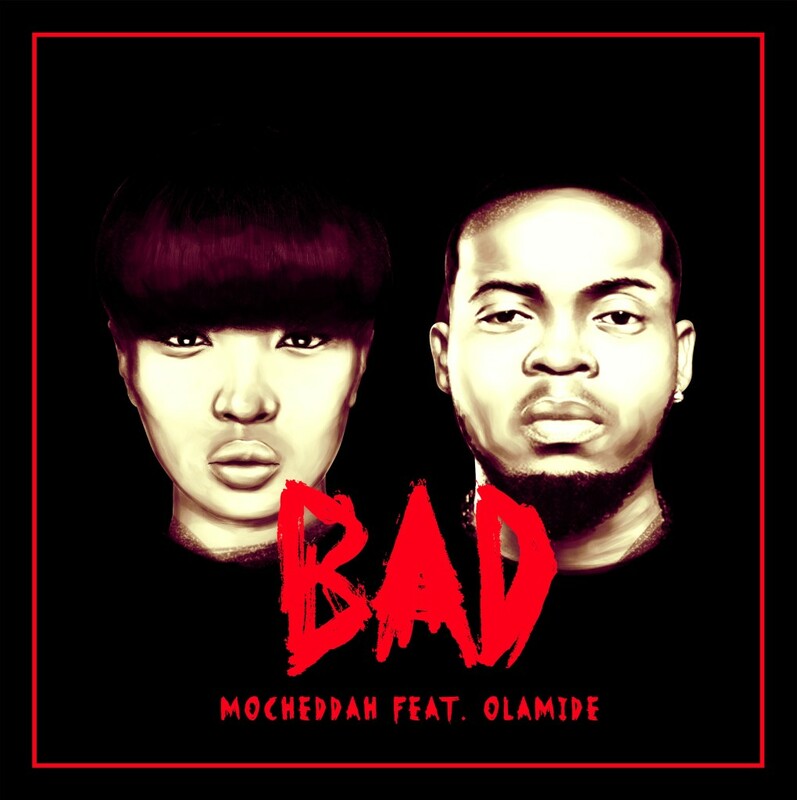 Mo’Cheddah continues with her hot streak as she teams up with YBNL’s Olamide on this sublime ode to Nigerian perseverance. 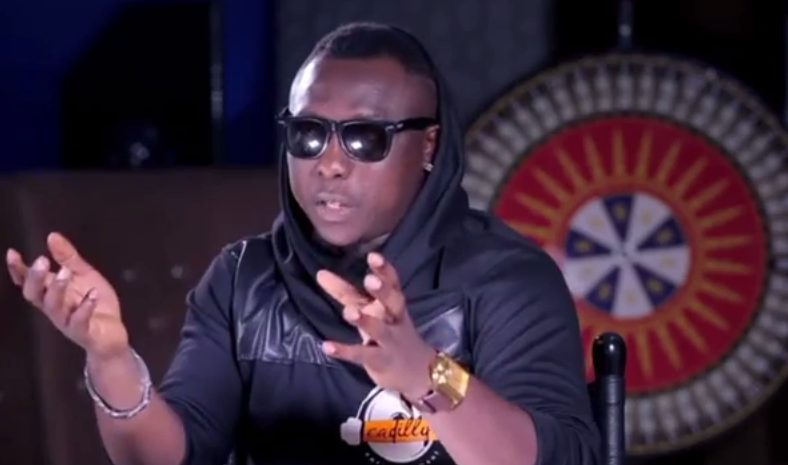 This one is set to rock the streets with its catchy hook and fabulous delivery.